A picture can tell quite a story and with today’s advanced technology there are so many ways to present a property using various methods to showcase the properties best features and dressing up the not-so-good spots with some creative decorating designed to trigger a potential buyer imagination. If budget allows for it, the best solution is always to hire an experienced professional real estate agent photographer. 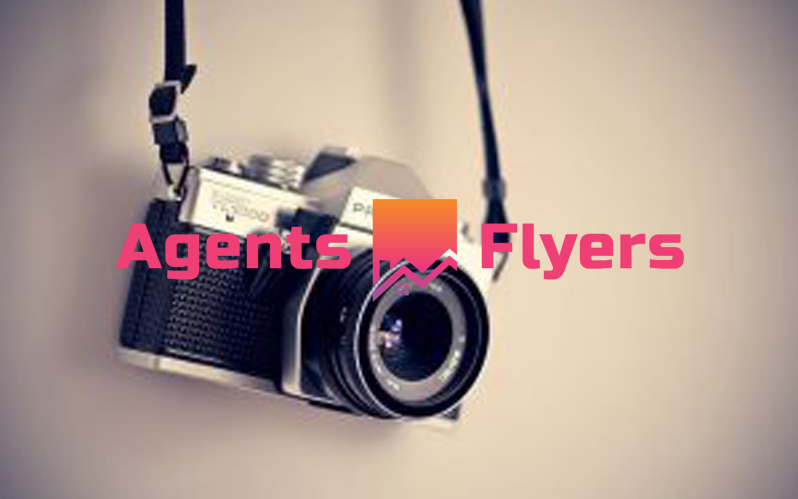 If you want your listings to stand out and be noticed, especially those sole mandate high-end properties, taking pictures with a smart device or a small digital camera is not going to cut it. As with painting, photography is an art and as such needs an artist wielding the correct equipment to create the perfect picture. Speak to the professionals and find out which are best suited to your needs. Be sure to ask about 360-degree photography. 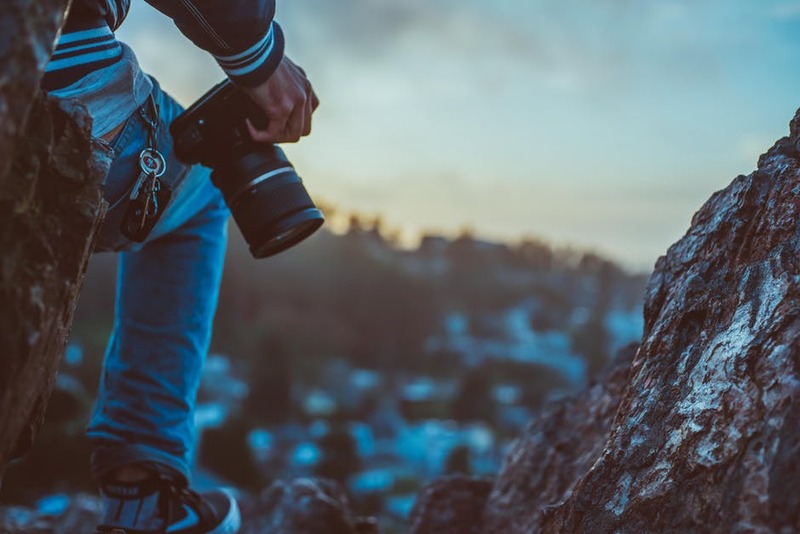 Find out where you can get a course in how best to use the camera, so you can fully understand and utilize the various features it affords you ensuring you get the most out of the camera. It is best to find out what accessories you may need to capture various shots and videos, etc. A “virtual tour” of the house is the easiest way to draw buyers as it enables them to see the house from different angles without them feeling they are intruding on the owner’s privacy as well as giving them the freedom to take their time to look. Not many people want to live in a dark place, create a light spacious look to rooms by using natural light and limit objects in your pictures. Is hand-to-hand marketing a thing of the past? 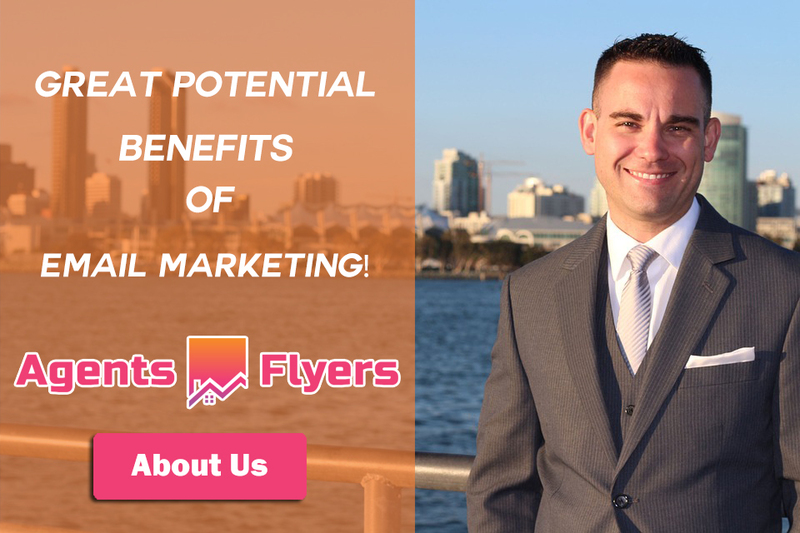 Never underestimate the power and great potential benefits of email marketing! 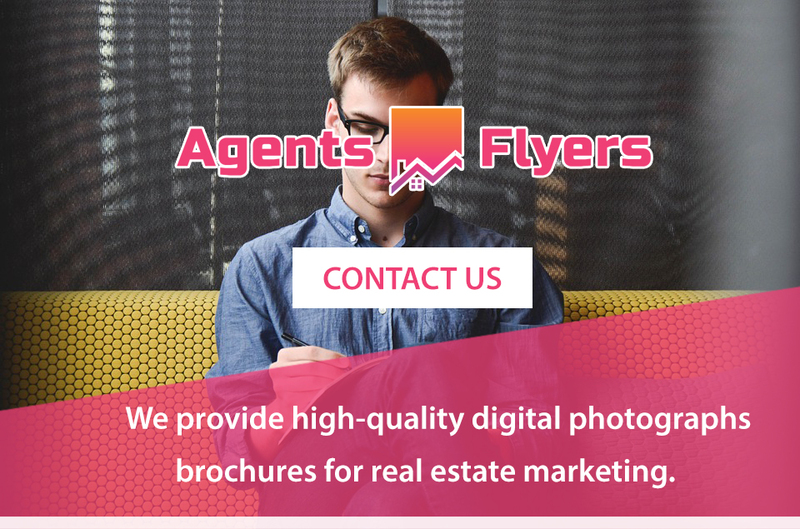 We are real estate marketing professionals with an excellent track record in creating high-end digital and hand-to-hand flyers and brochures showcasing our real estate clients to give the best online and real-world presence.